Generating almost 50 percent of Chile’s GDP, Santiago is a key economic hub for the country’s financial and commerce industries. 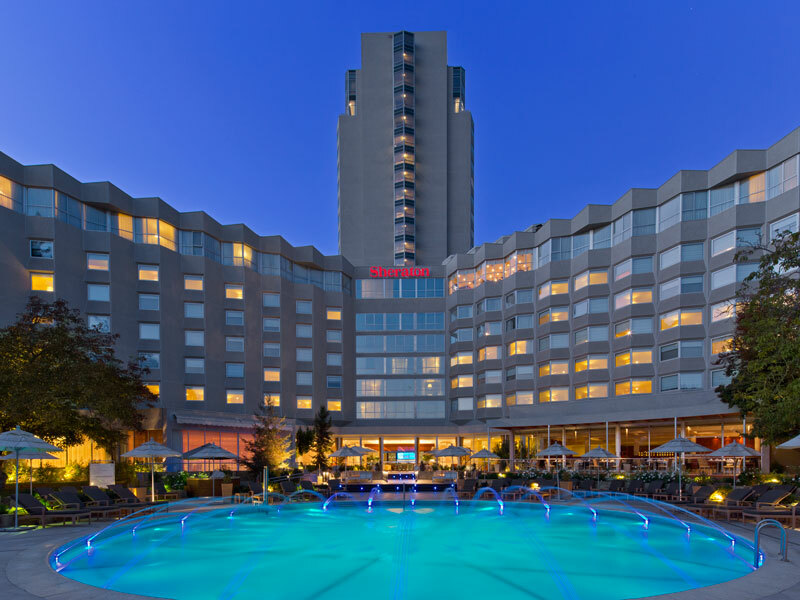 Perfect for accommodating the city’s influx of corporate guests, the Sheraton boasts 525 luxurious rooms and 19 meeting rooms, making it the largest hotel and convention centre in Santiago. Event organisers will benefit from high-speed internet access, a talented team of photographers and audiovisual technicians, and an award-winning catering team to surprise and delight guests. The Sheraton is easily accessible from a range of international destinations too, as it’s just a 15-minute drive from the airport.